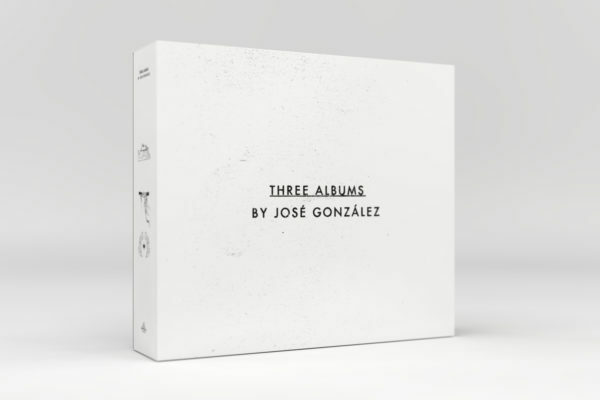 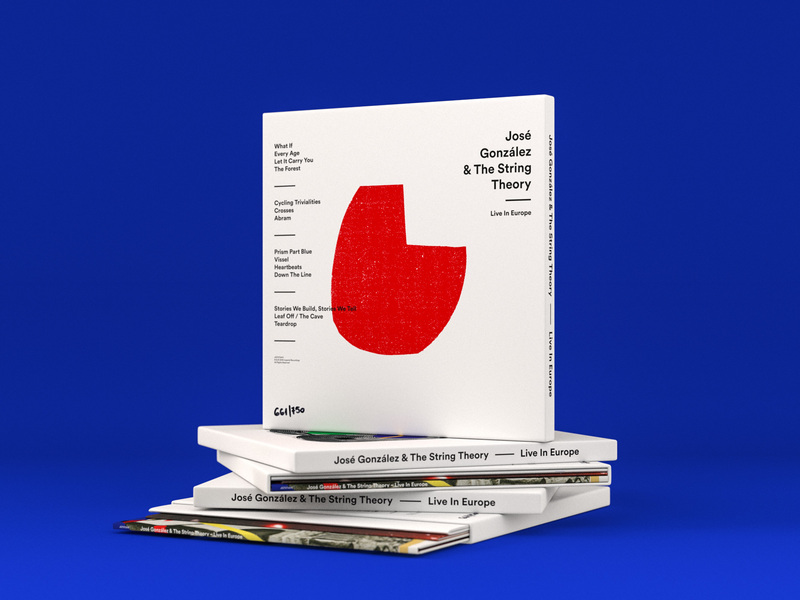 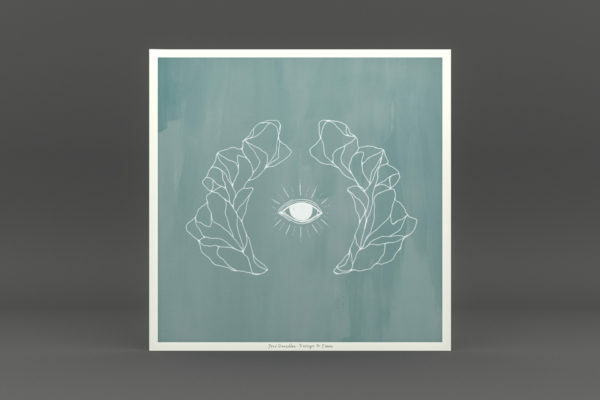 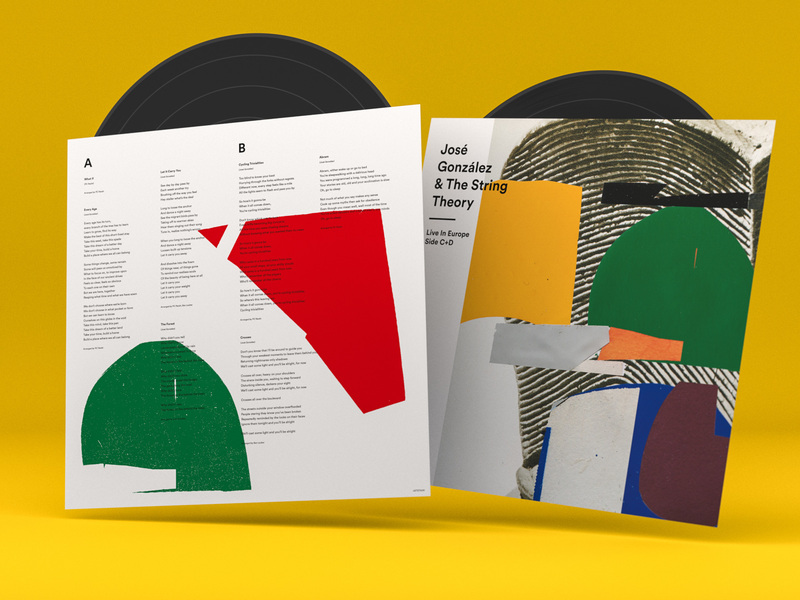 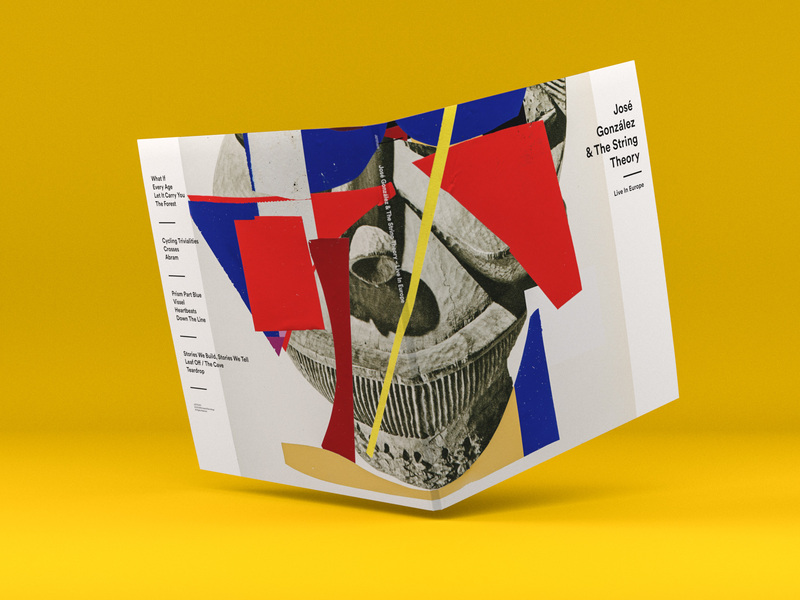 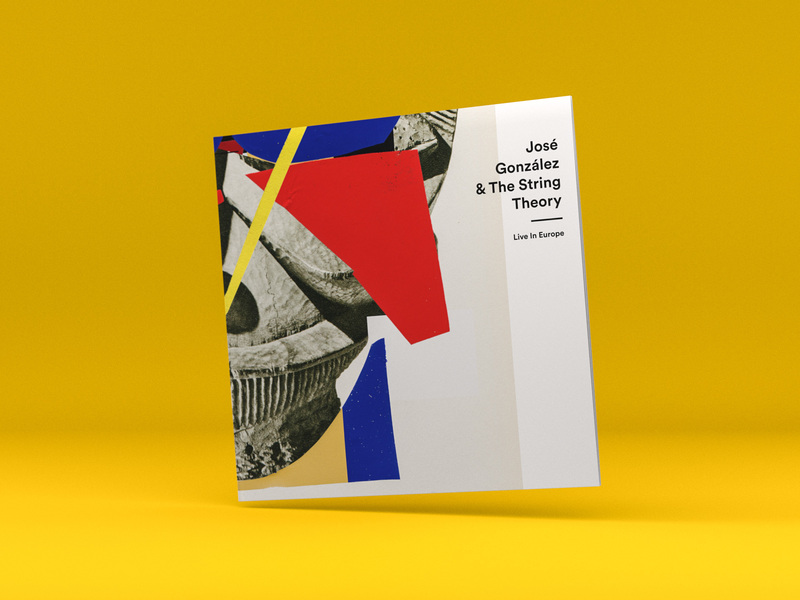 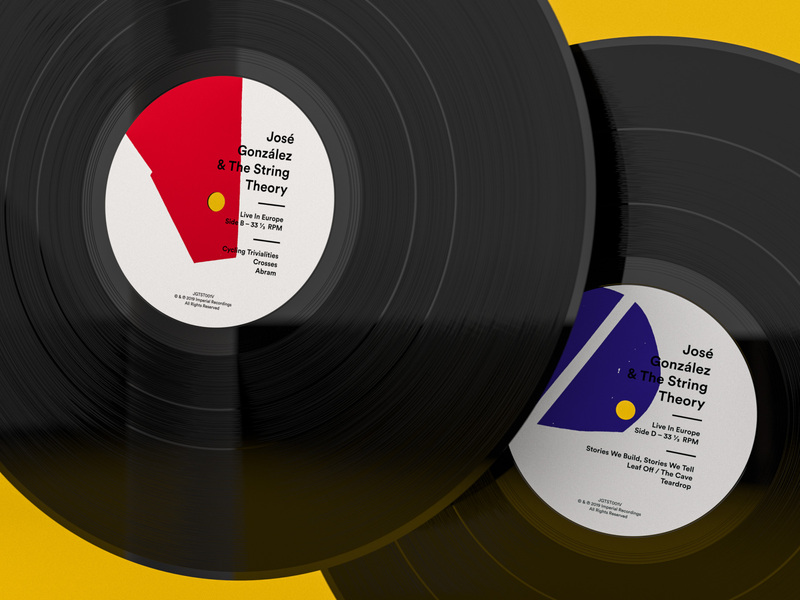 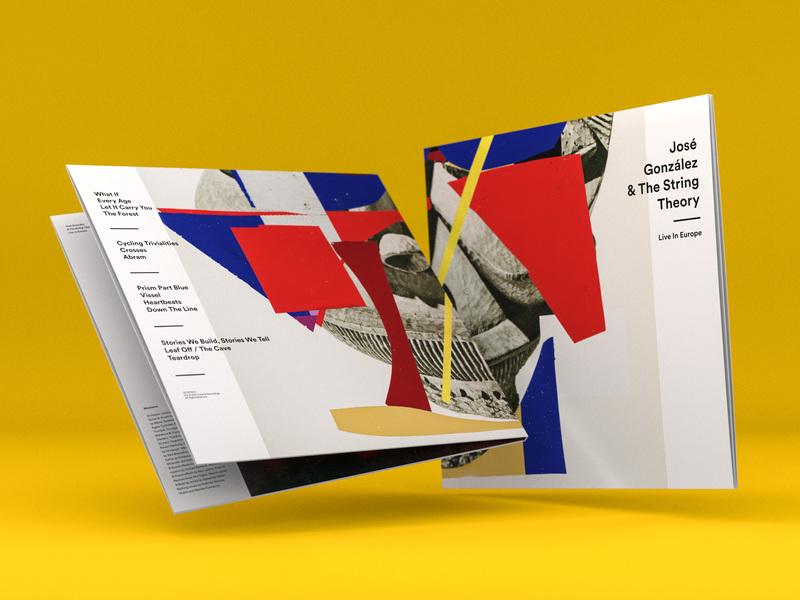 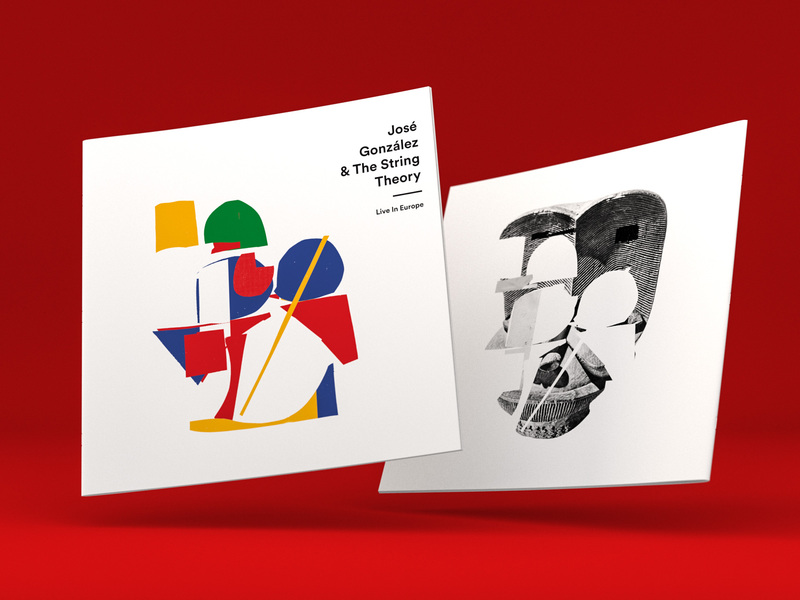 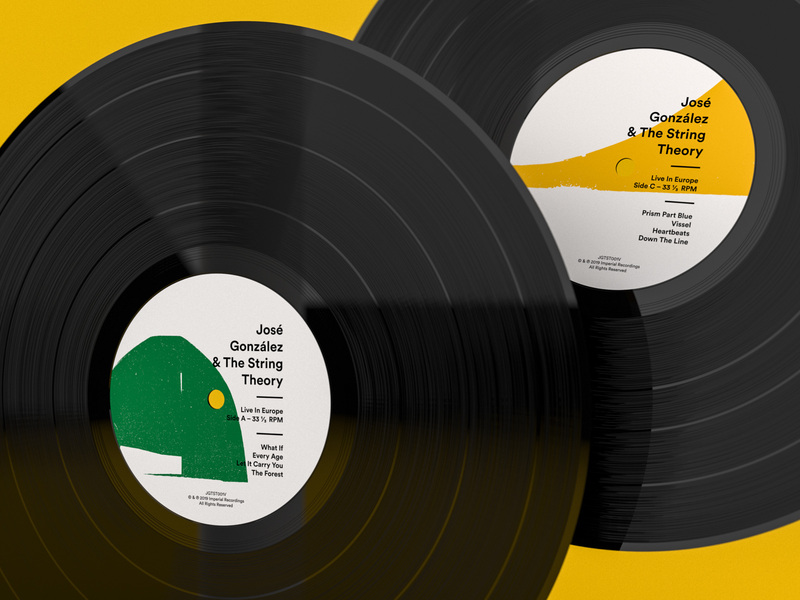 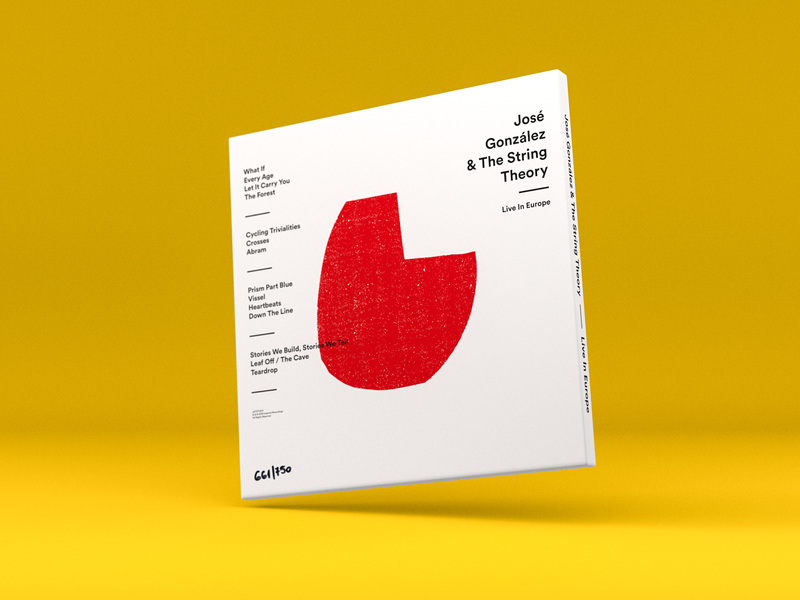 Packaging design for the José González & The String Theory live album. 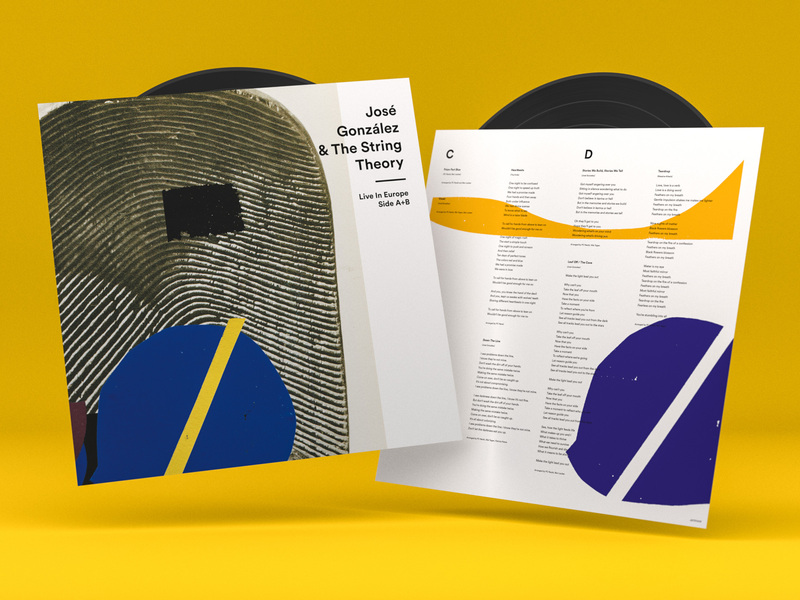 The standard edition of the album is a 2LP with printed inner sleeves. 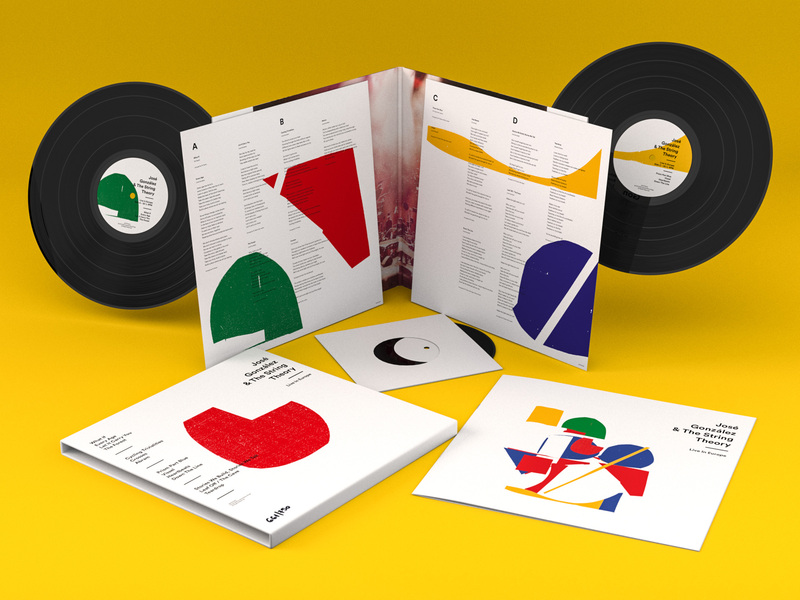 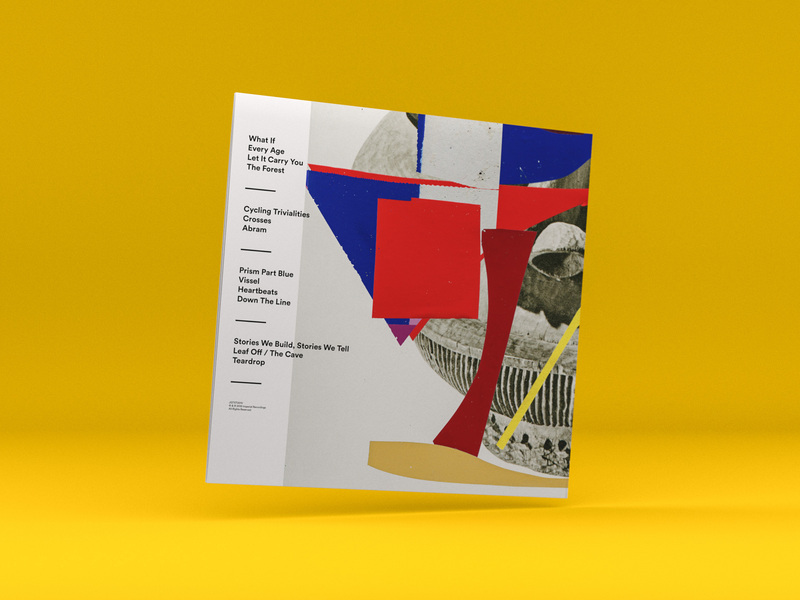 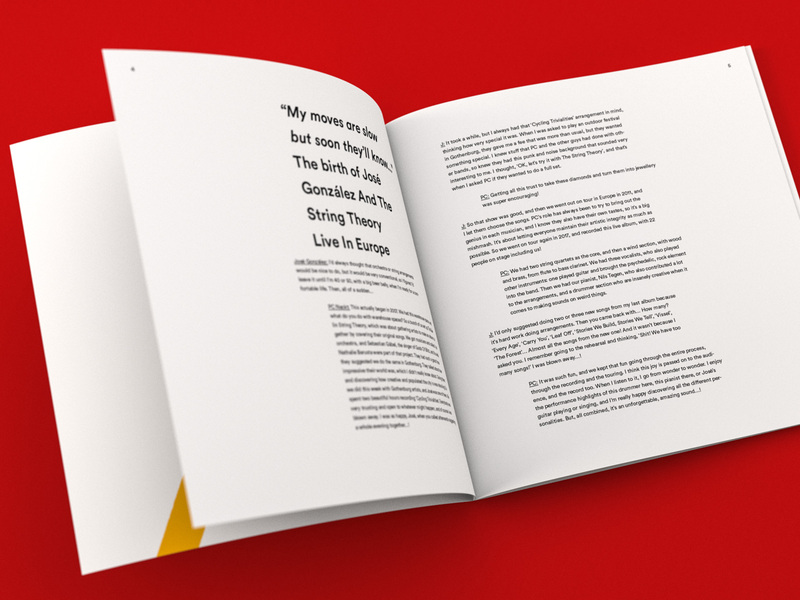 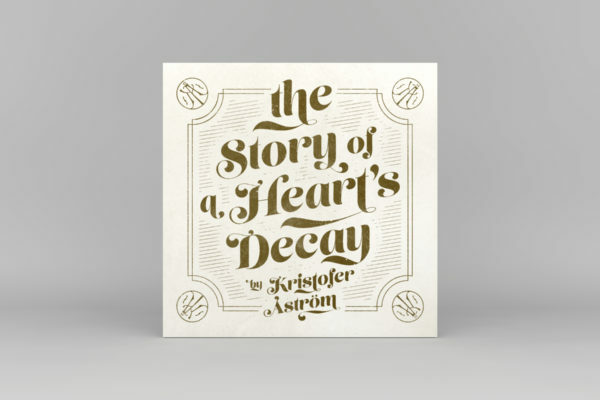 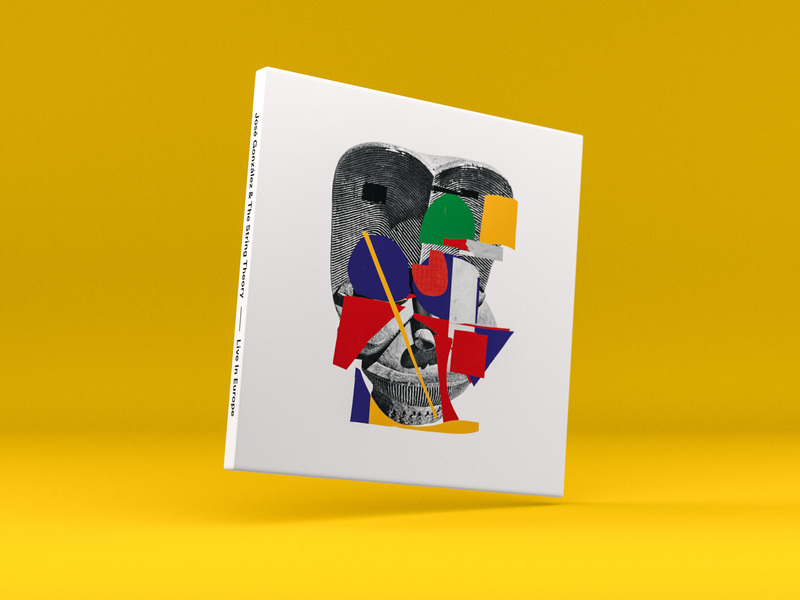 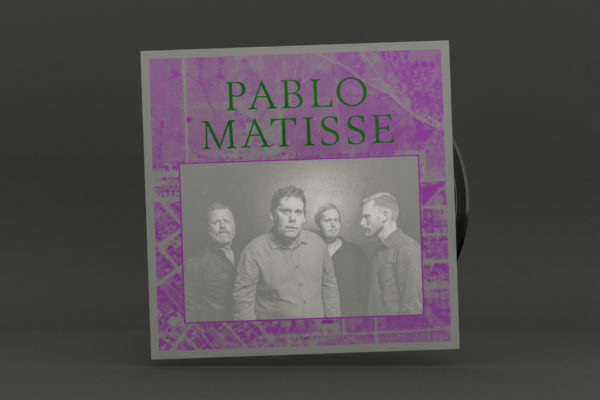 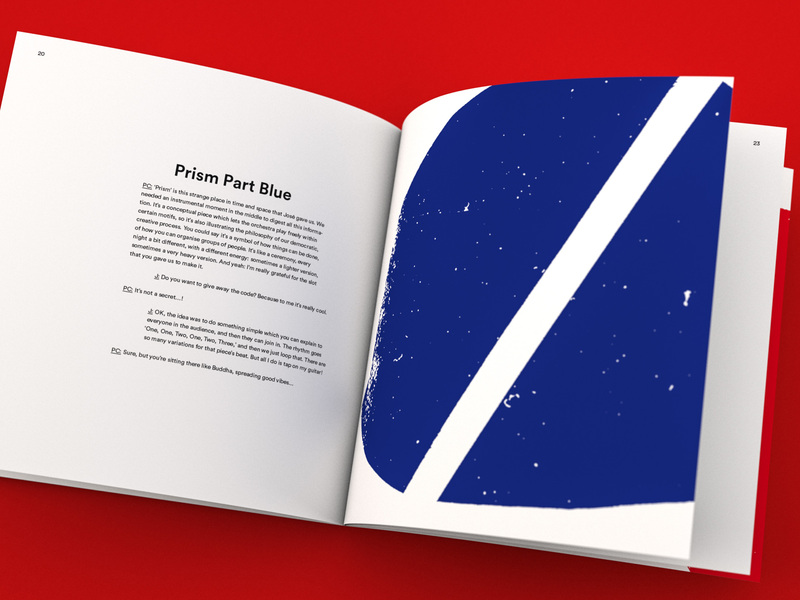 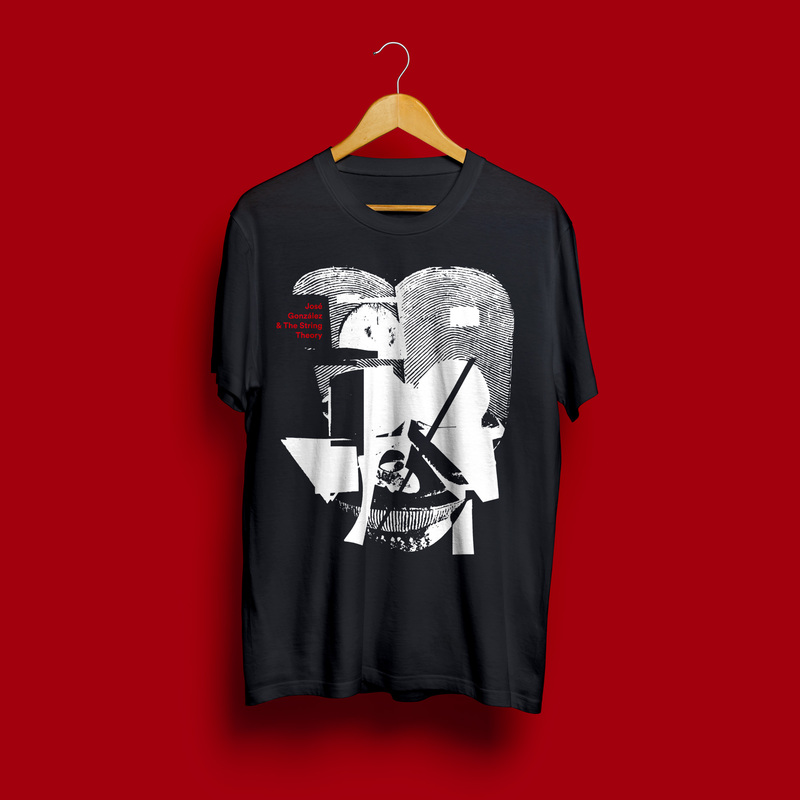 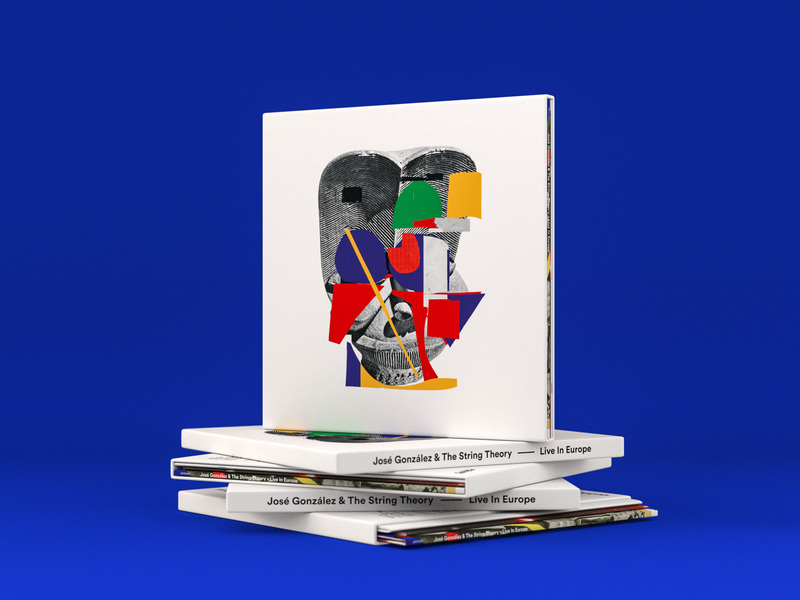 The deluxe edition also includes a 36-page booklet with liner notes to each song, a 30×90 cm folded poster, and a white label bonus 7-inch, all packaged in a hand numbered slipcase box. 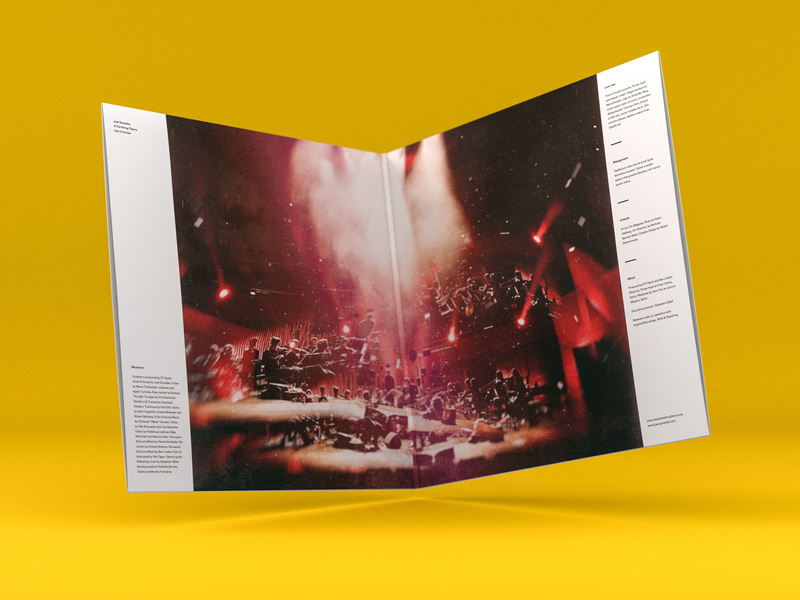 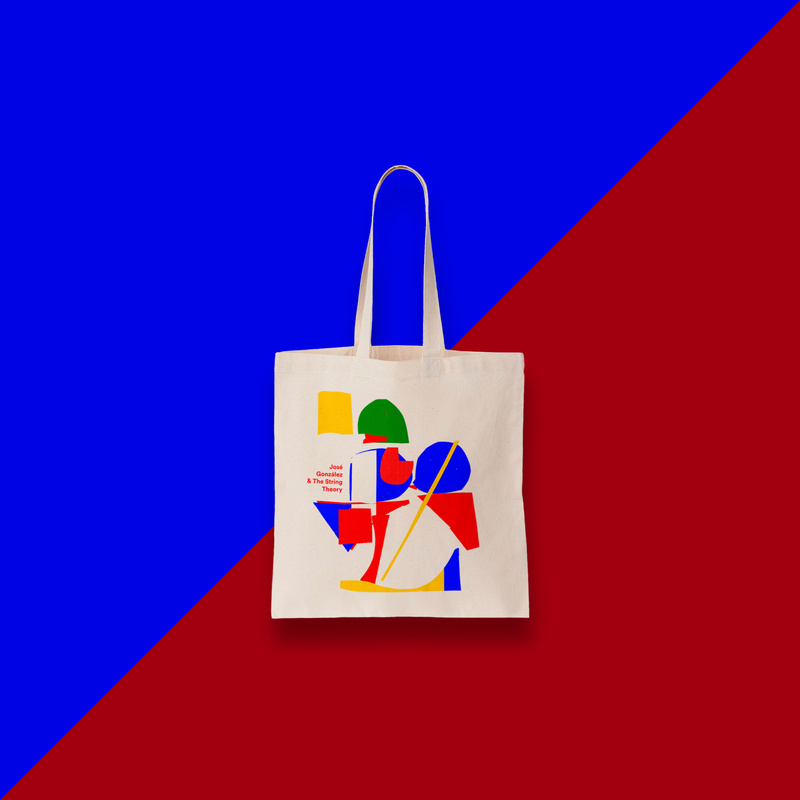 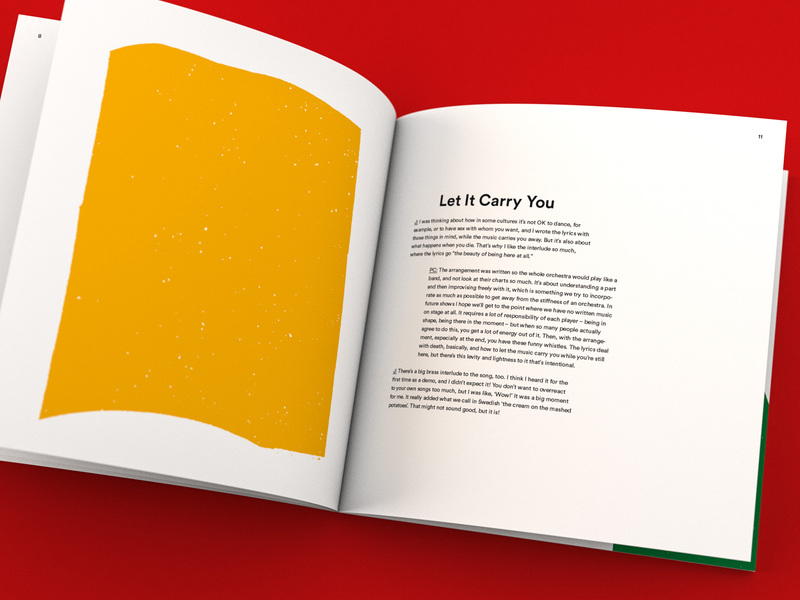 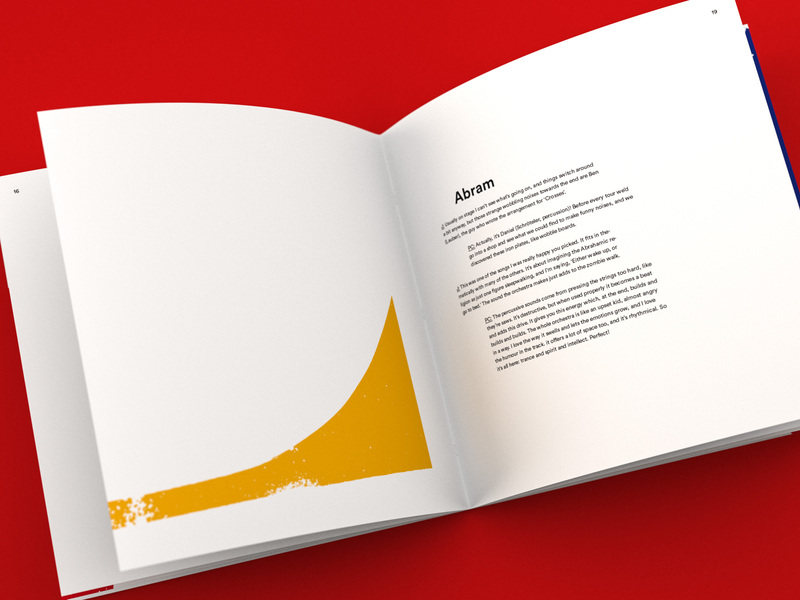 The assignment included album packaging design, poster design, editorial design, merchandise design, and design supervision. 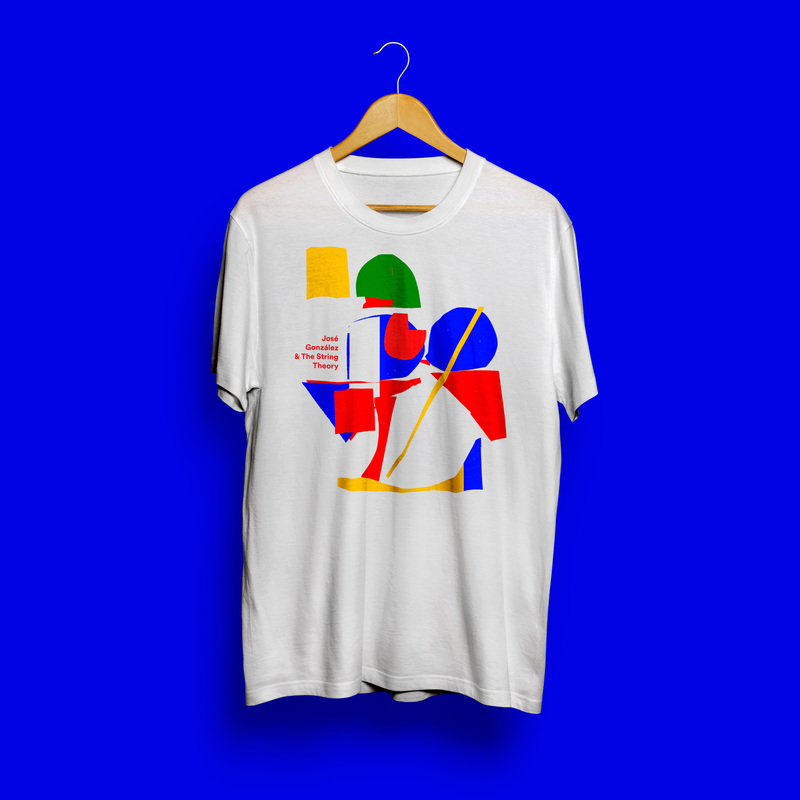 Art by Eric Magassa.